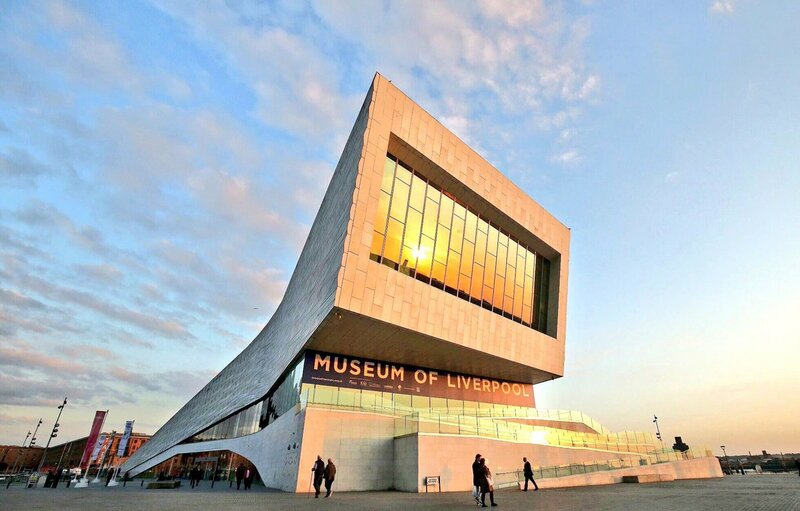 The Museum of Liverpool is looking for groups to contribute to their programme of LightNight activities. LightNight is the Liverpool’s free one-night arts festival, shining a spotlight on Liverpool and celebrating the world class cultural offer in the region. The theme for LightNight 2019 is ‘Ritual’ and the Museum of Liverpool’s activity will focus on early rituals. The brief for groups who would like to take part is: “Using excavated evidence from our region we will seek to put a face to our earliest ancestors. We will examine how they lived and fed themselves as hunters to gatherers. We will explore their beliefs and their rituals. If your group would like to get involved please contact Emma Riley, HOP Network Coordinator, by email at emma.riley@liverpoolmuseum.org.uk or call 0151 478 4178 by Friday 15 February.